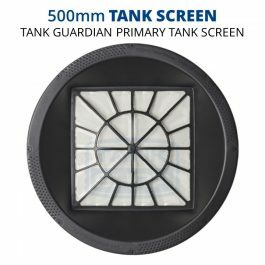 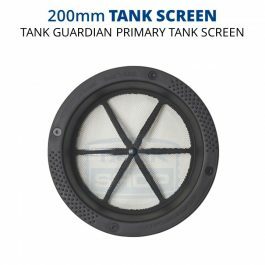 Our primary tank screens by Rain Harvesting feature non-corrosive stainless steel screening with less than 1mm. 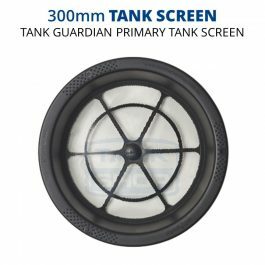 This prevents leaves and debris, mosquitoes and other nasties from entering your tank. 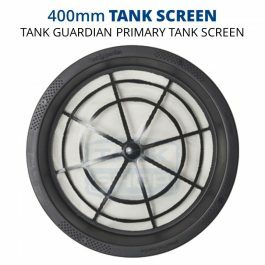 Note: Councils often require mosquito-proof screening on all entry points to a water tank, and some may even fine home owners who don’t comply.